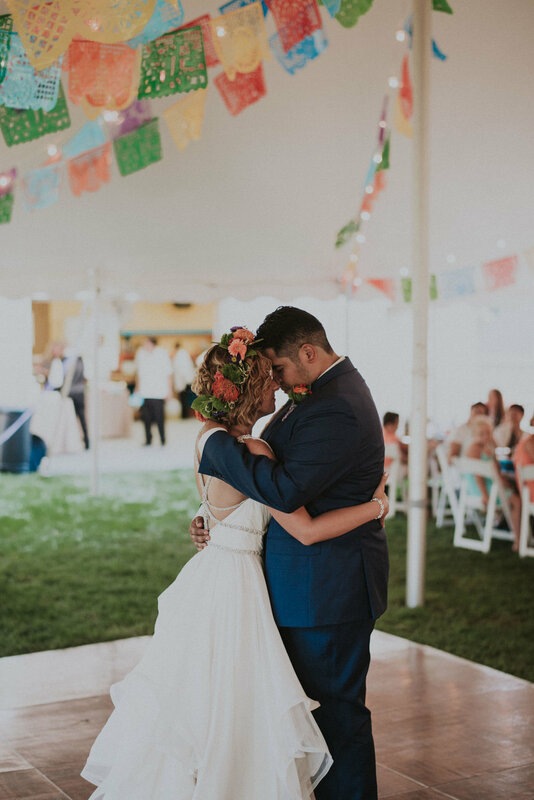 A Fiesta Backyard Wedding. 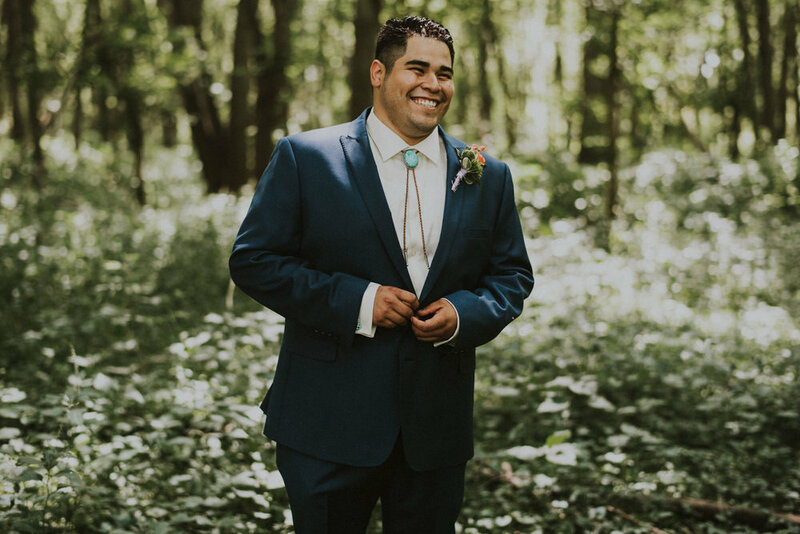 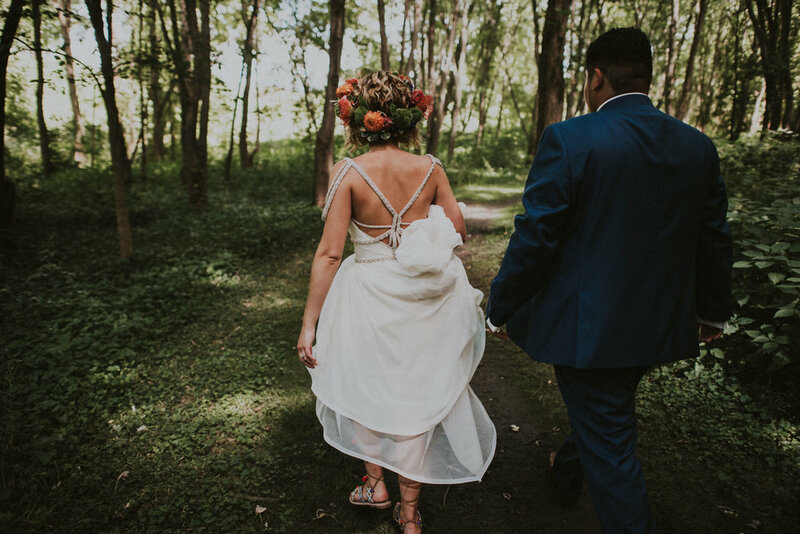 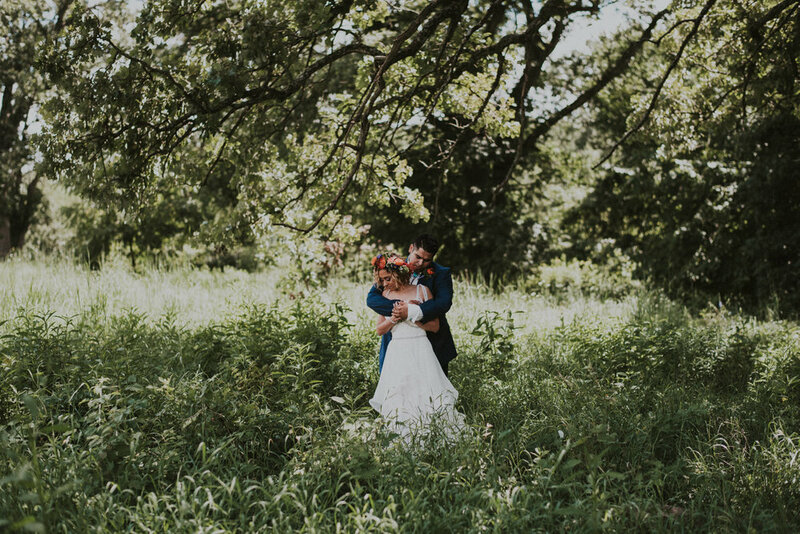 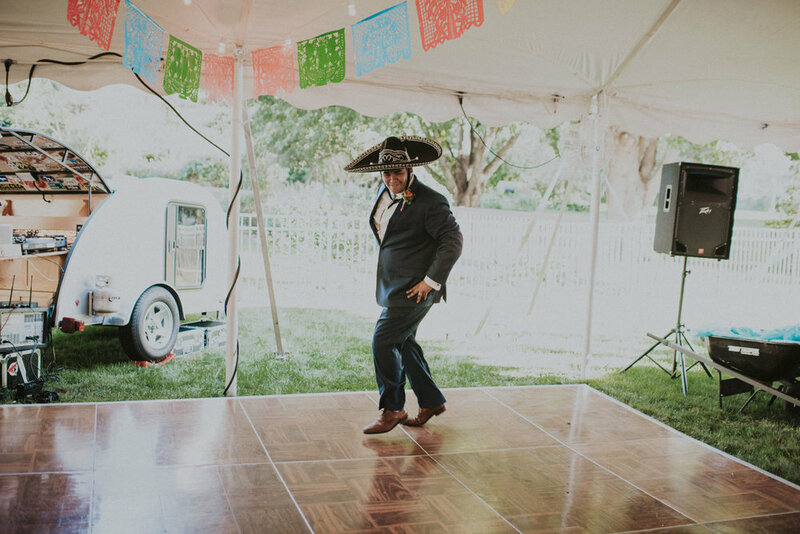 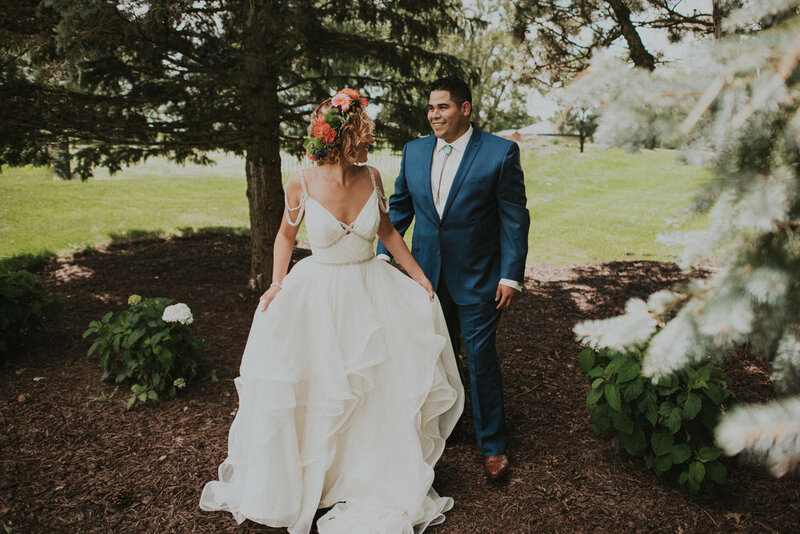 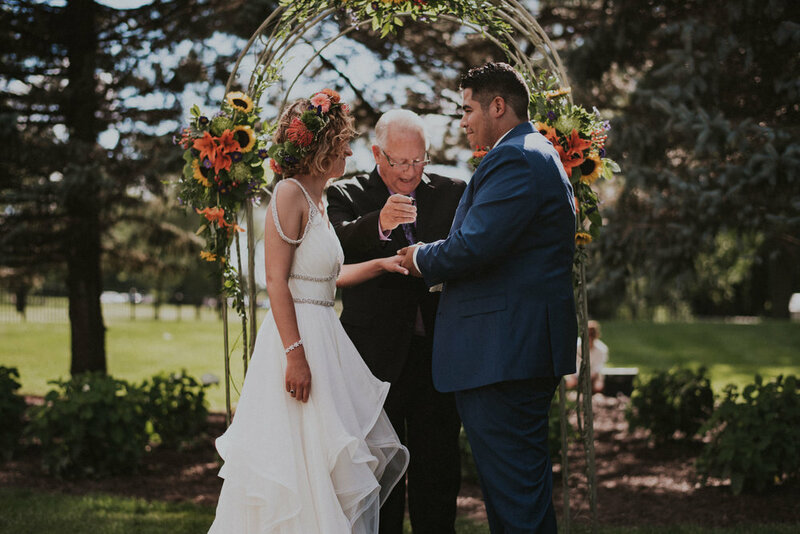 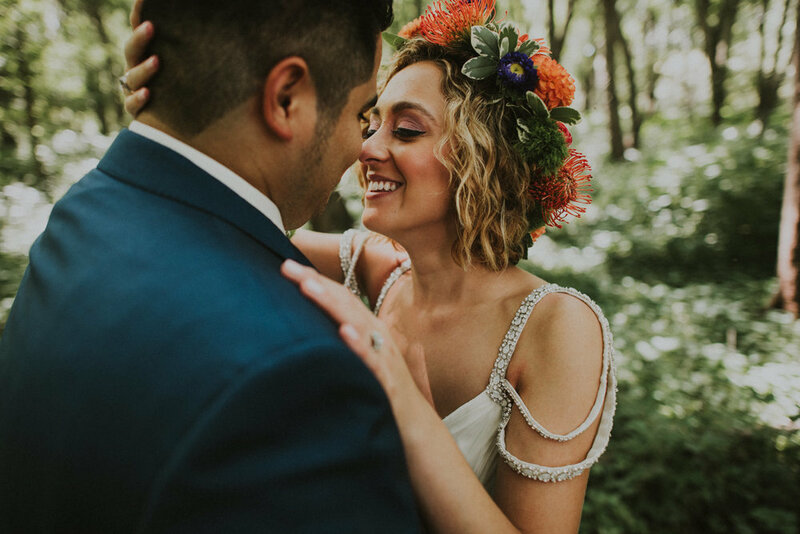 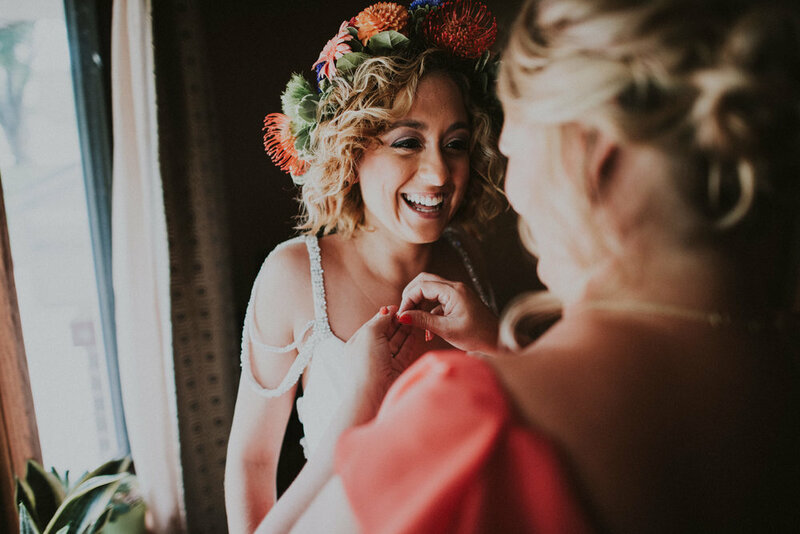 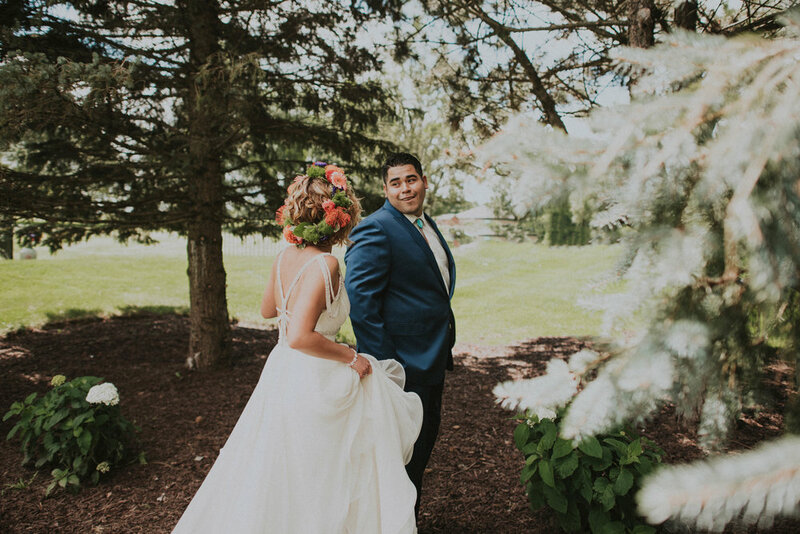 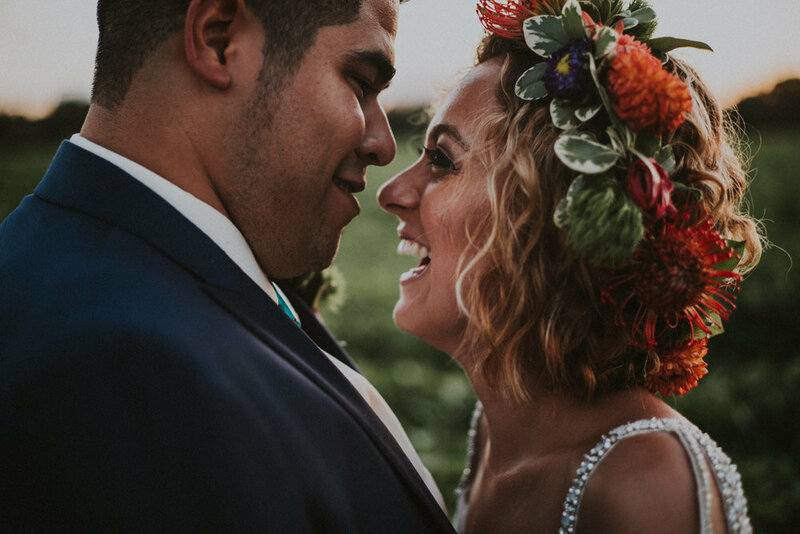 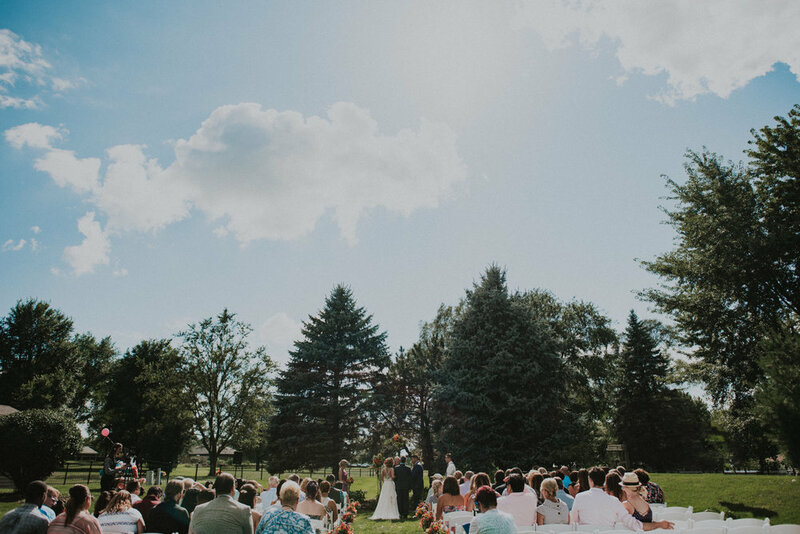 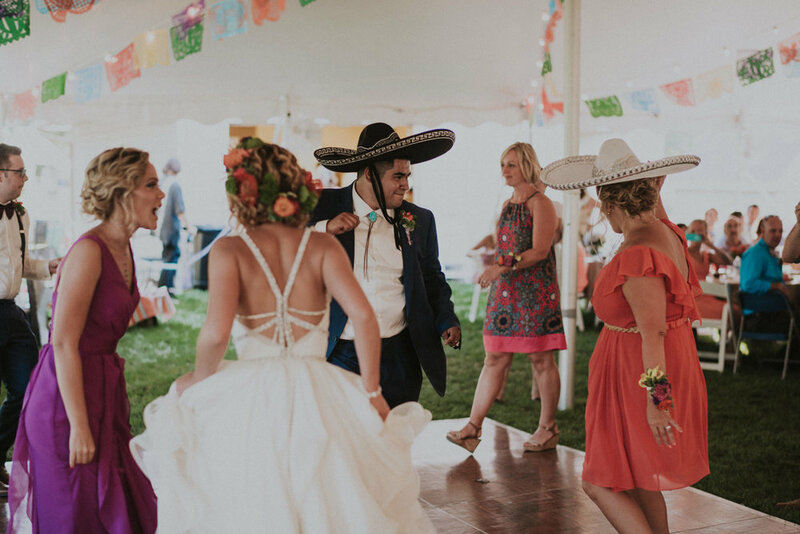 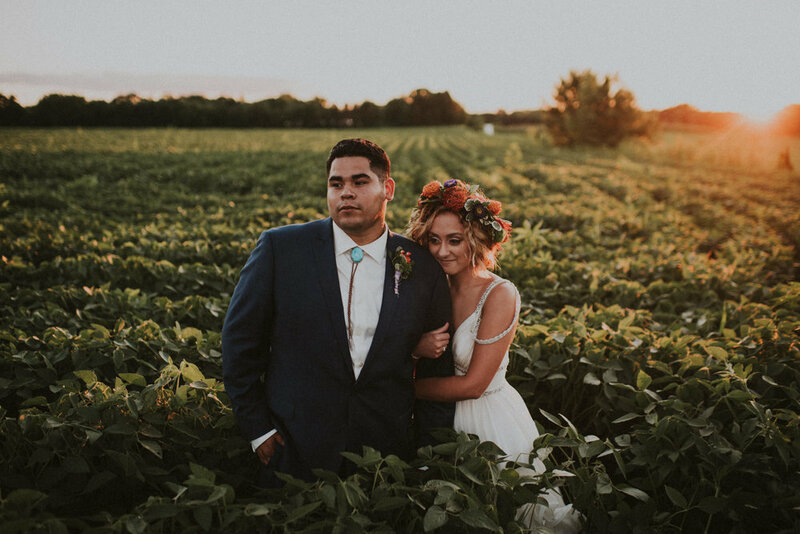 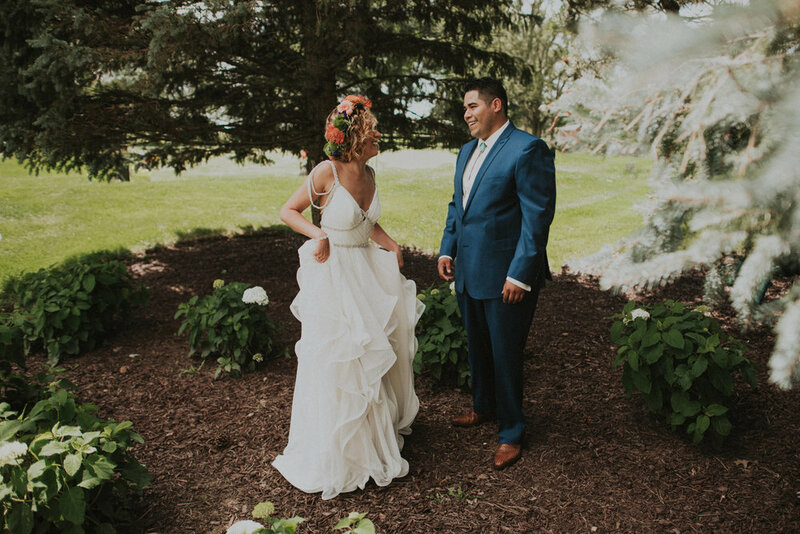 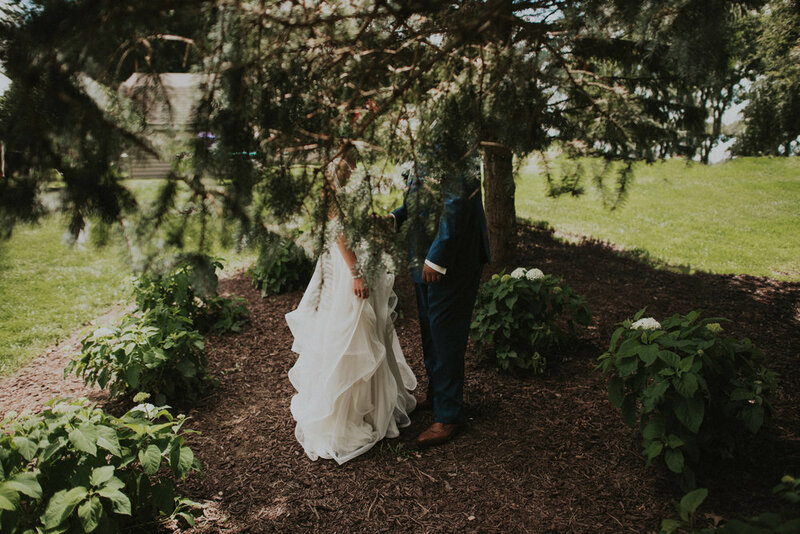 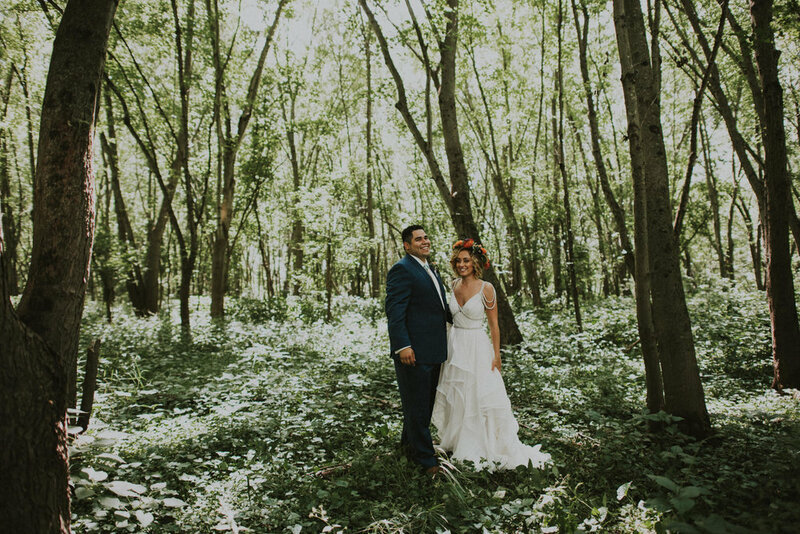 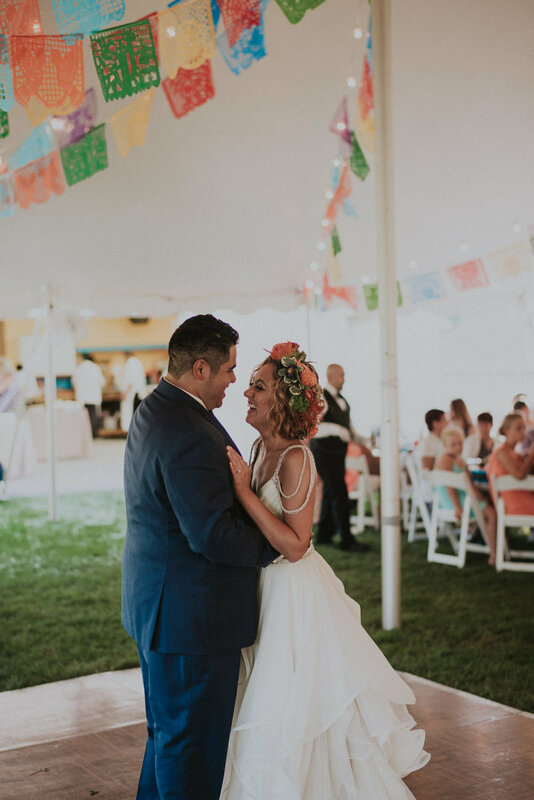 Haley + Jose met in college and took their day as an opportunity to celebrate not only themselves, but their circle of friends, family and traditions that run deep in their cultures. 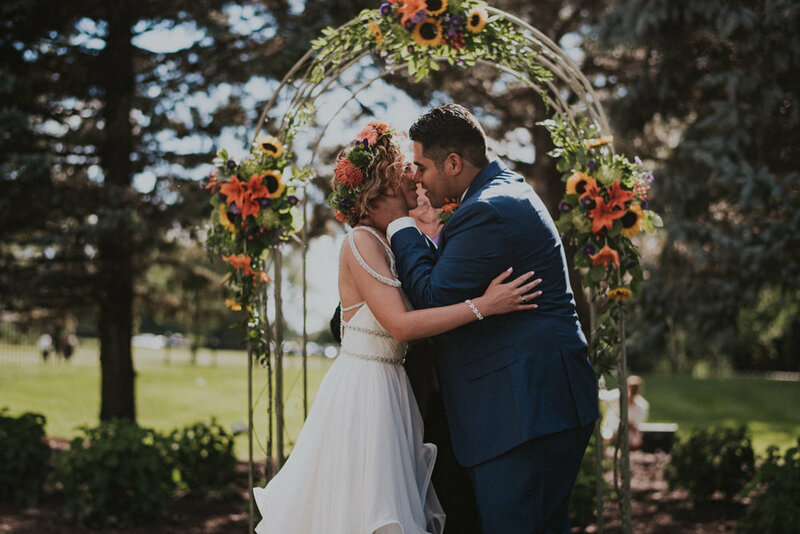 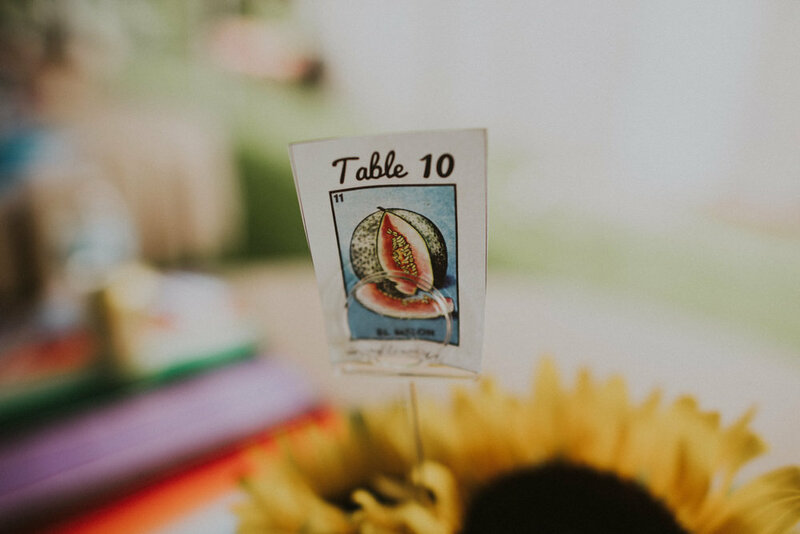 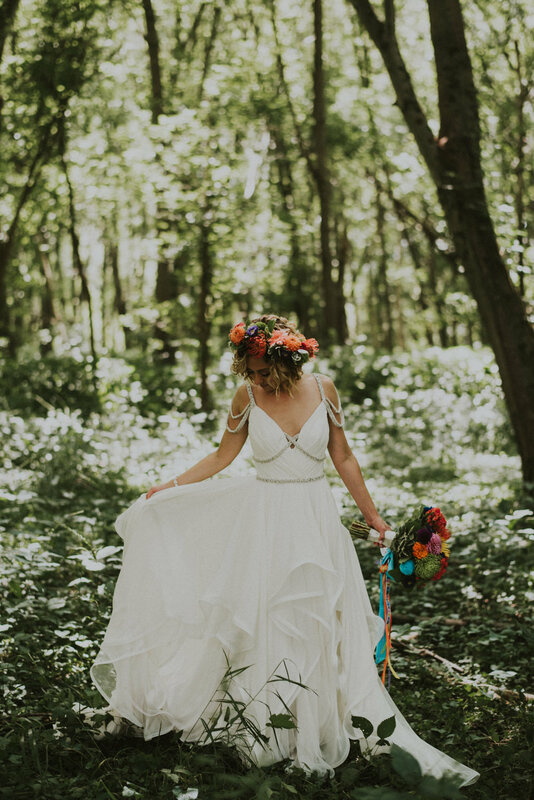 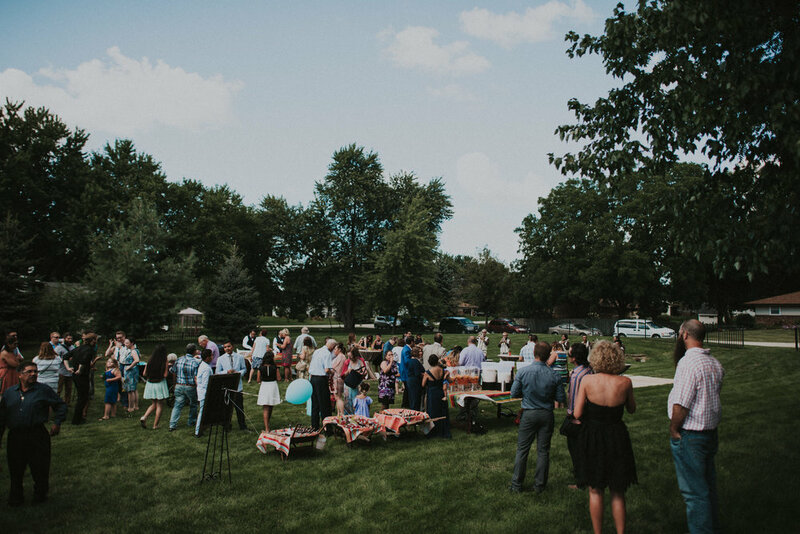 A simple midwest backyard turned into a celebration of color and love. 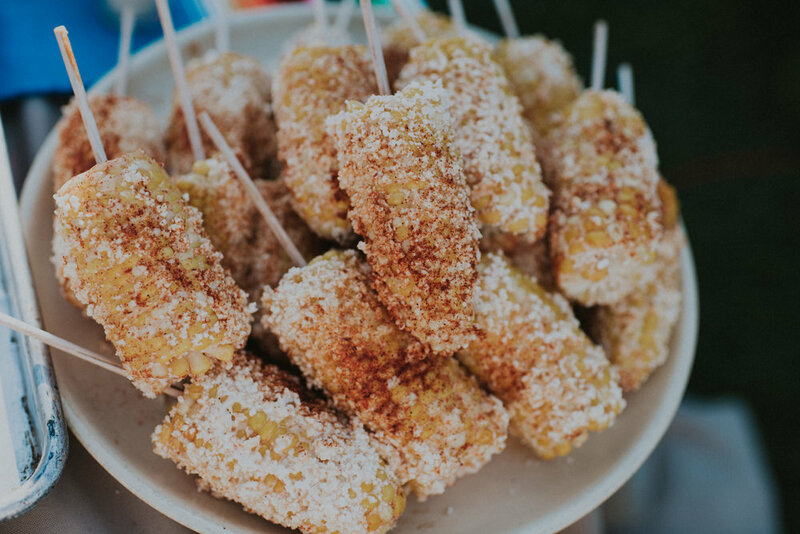 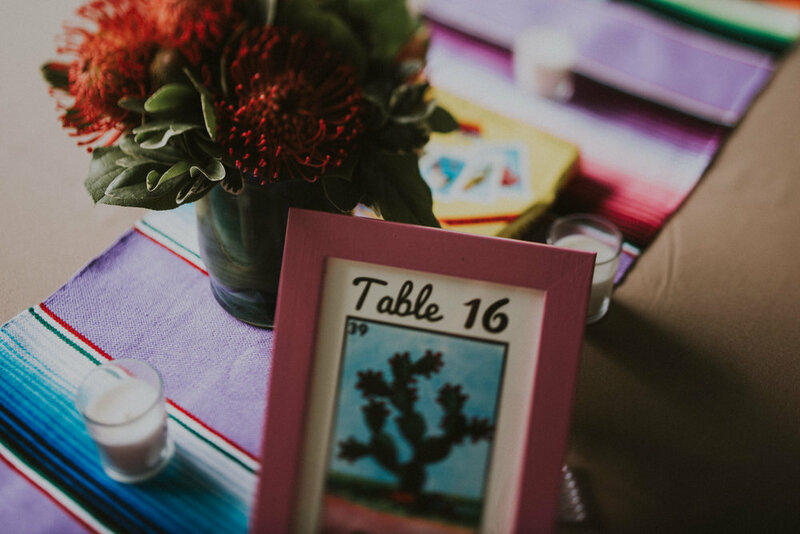 Add in some elotes, a roasted pig and some of the best margaritas...it was a full on fiesta wedding.